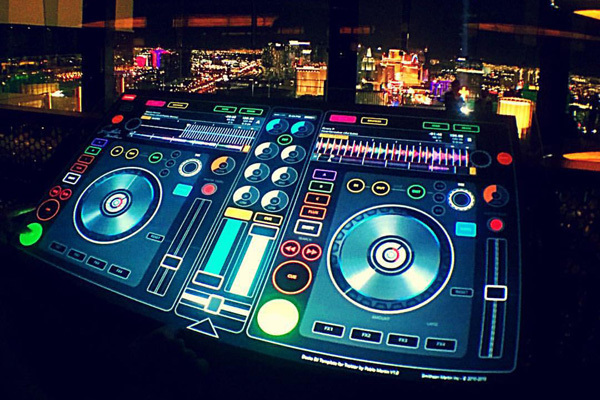 Presenting the Emulator - the most revolutionary DJ experience. 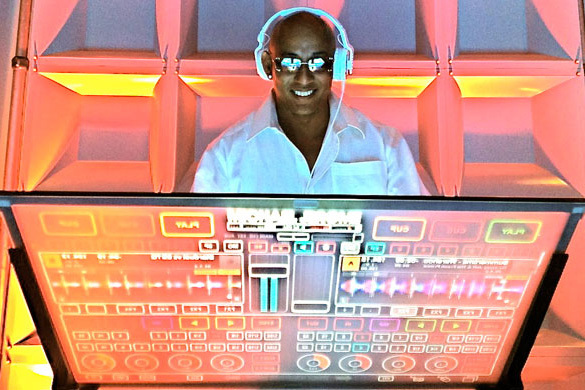 Thanks to the Emulator, the hidden art of DJing finally becomes part of the show - enhancing the experience and further entertaining your guests. Looking for the WOW factor? This is the next level in DJ performance! Ever wondered how a DJ rocks the party? 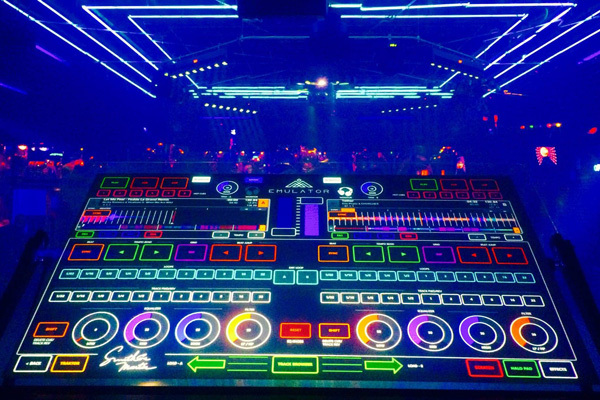 With the Emulator, the crowd can see everything the DJ is doing through a huge transparent touchscreen - displaying all the musical controls, buttons and sliders. Watch your DJ in action - selecting tracks, seamlessly blending the music together, filtering, scratching, adding loops and effects. You'll get to witness everything involved in creating the perfect soundtrack to your event. 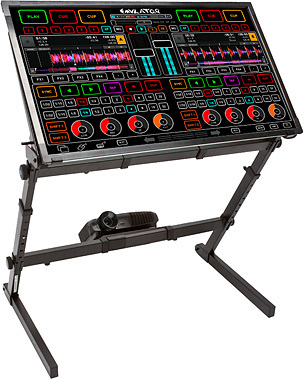 The Emulator is the ONLY portable touchscreen DJ system available in Europe. And it can only be hired in the UK through a WDC party package. So it's perfect if you're looking for something unique to add to your party. Why choose the Emulator for your event? Our Emulator packages are now available - starting from £300. To make a booking enquiry please see our Quote page.